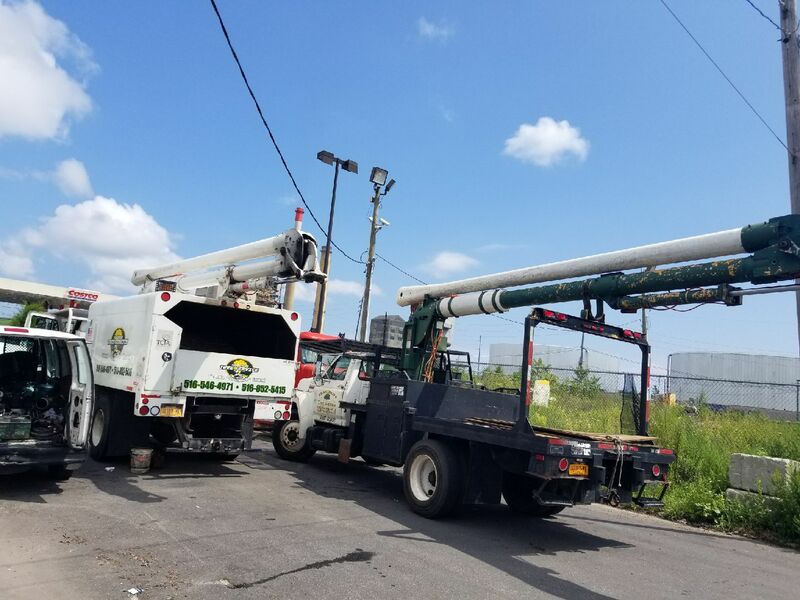 Francisco’s Tree Service has been proudly serving Brooklyn, Bronx, Queens, Manhattan and Long Island for more then 25 years. 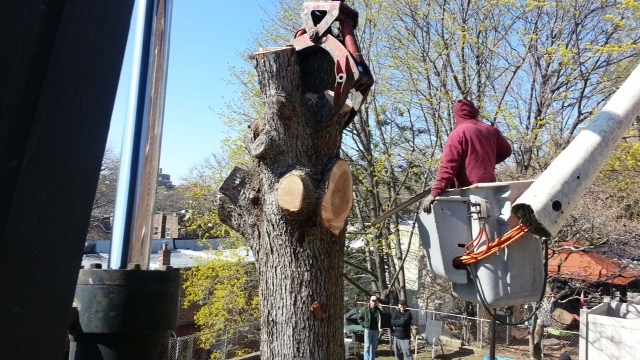 We are the most experienced and reliable tree service company in the tri-state area. 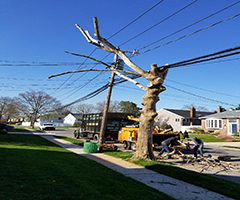 If you are in need of tree service in Queens, tree service in Brooklyn, tree service in the Bronx, tree service in Manhattan or tree service in Nassau County, Long Island, call Francisco’s Tree Service and for a quick and easy and affordable tree removal / tree service estimate. 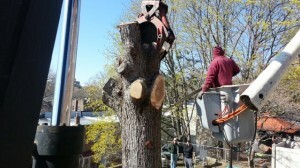 We specialize in all residential and commercial properties. 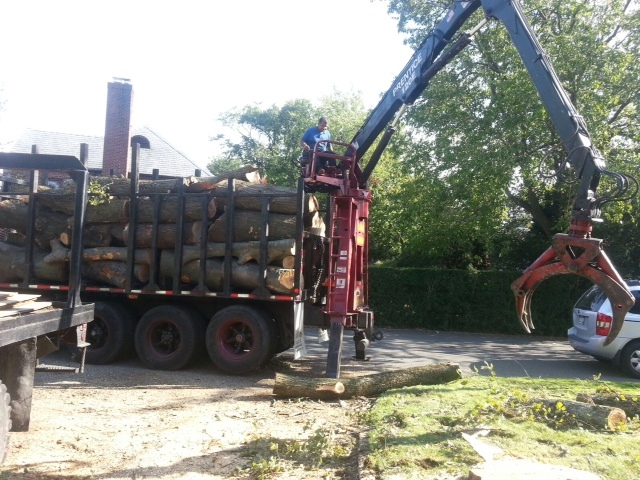 We have over 10 fully equipped ” Tree Removal Trucks” that can remove any size tree on any property. We are available to answer your call for tree service 24 hours a day, 7 days a week and we obtain all necessary city permits for your job.